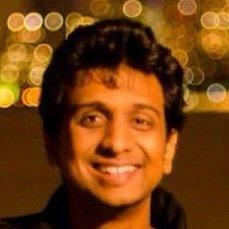 Aditya is part of the Distributed Data Systems team at LinkedIn. He is one of the original authors of LinkedIn’s distributed document store Espresso. Currently, Aditya is focussing on Streams Infrastructure projects at LinkedIn, specifically Apache Kafka. Prior to LinkedIn, Aditya was part of the Non-Guaranteed Advertising group at Yahoo.